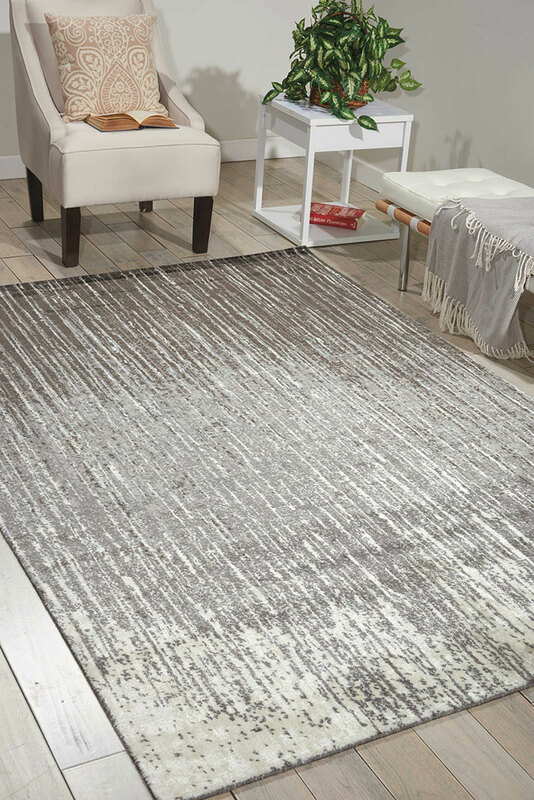 The Twilight collection by Nourison has been featured in magazines such as Architectural Digest; heralded for the fashion forward patterned and abstract designs. 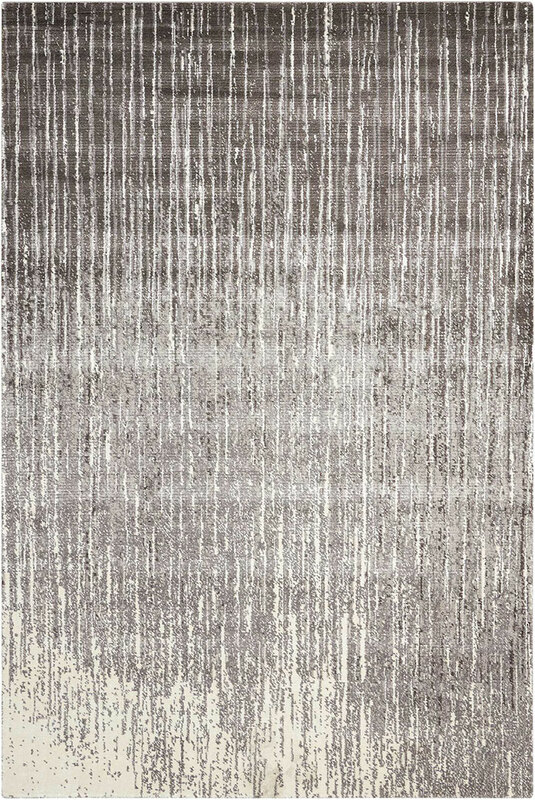 Each loom-woven rug has been hand washed to reduce shedding. The Twilight collection is the perfect compliment to your contemporary decor.